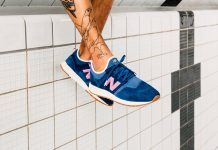 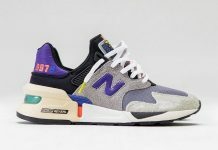 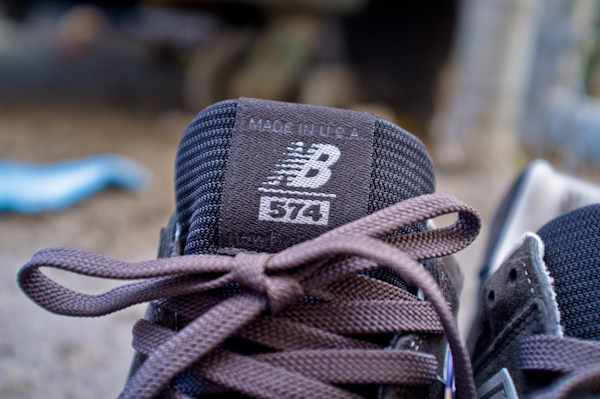 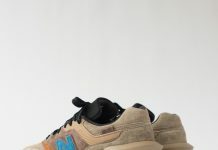 New Balance 574 "John Henry"
Continuing on with their ‘American Tall Tales’ collection, is another NB 574 inspired by the story of John Henry, a said slave steel-driver who was known for hammering and chiseling rock in the construction of tunnels for railroad tracks. 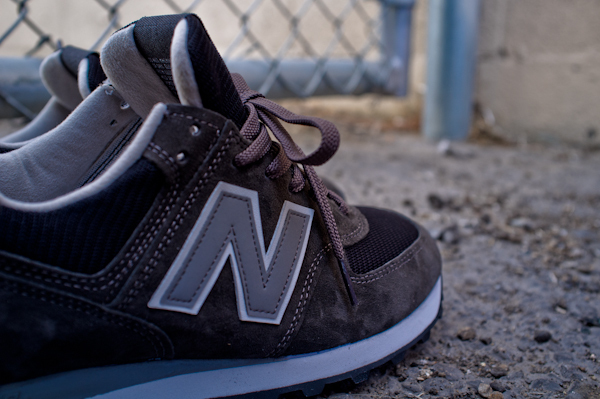 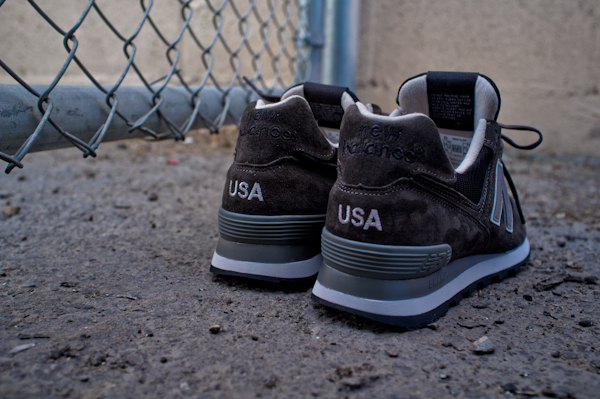 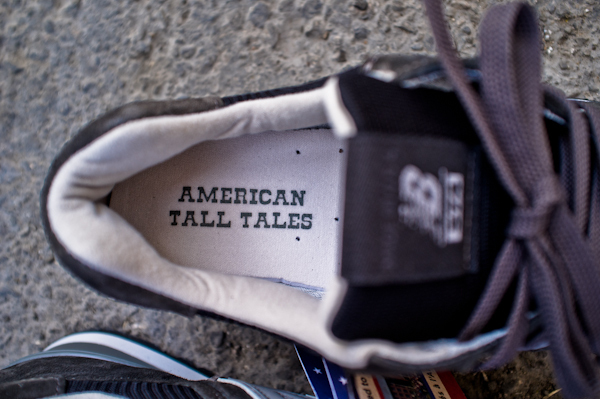 The 574 displays steel grey and charcoal colors to reflect John Henry’s story, along with ‘American Tall Tales’ on the insole. 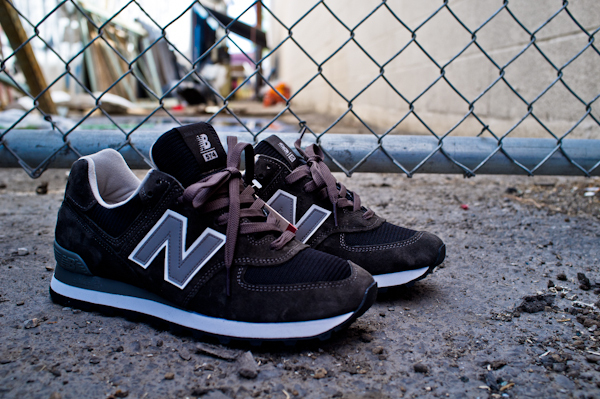 You can cop these now at Feature.